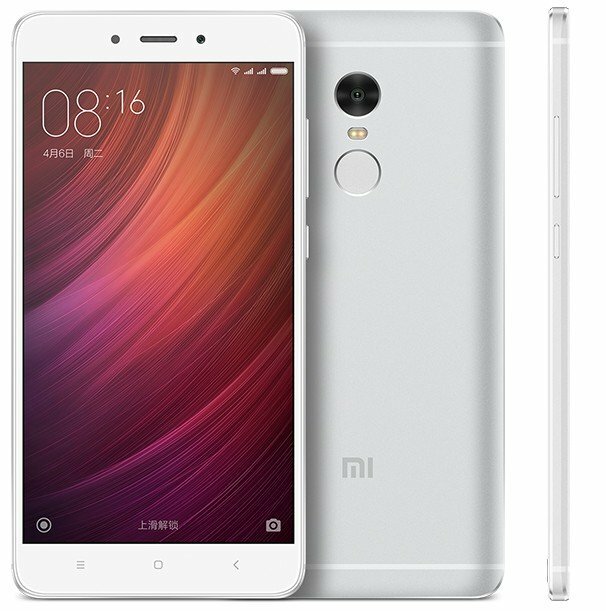 Xiaomi launches the successor to Redmi Note 3 almost on its one-year anniversary. The new Redmi Note 4 is equipped with a 5.5-inch full-HD screen, a powerful Helio X20 processor, and a large battery. Xiaomi Redmi Note 4 doesn’t offer many large upgrades. Some Xiaomi fans might, therefore, be disappointed that the company hasn’t incorporated more new features in this model. For example, the internal RAM memory and storage remain the same as those utilised by the predecessor Xiaomi Redmi Note 3. Furthermore, the resolution of the rear camera has decreased from 16 MP to 13 MP (although the aperture has increased to f/2.0). This is not to say that consumers won’t enjoy this smartphone. The processor has been upgraded to a 10-core Mediatek Helio X20, which is much faster than the 8-core Helio X10 model utilised by Redmi Note 3. Xiaomi itself claims that the new processor is 62% faster than the previous version. The battery capacity has expanded to 4,100 mAh. The video can record in full-HD at a rate of 30 frames per second (fps). A whopping 120 fps is available in HD format. It’s worthwhile noting that the front camera is also capable of recording in full-HD. This is ideal for video calls! Runs the latest MIUI 8 user interface.